With a wealth of races, new controls and stellar visuals, Asphalt 9: Legends is the pinnacle of the long-running franchise. Since its launch we’ve seen more cars, more tracks, and even additional visual effects added in at a steady clip. The fact that it runs well on older smartphones like the iPhone 6s is an added bonus. Own an iPhone XS, XS Max, or XR? You’ll be able to play it at 60fps too for a fluid, responsive experience. 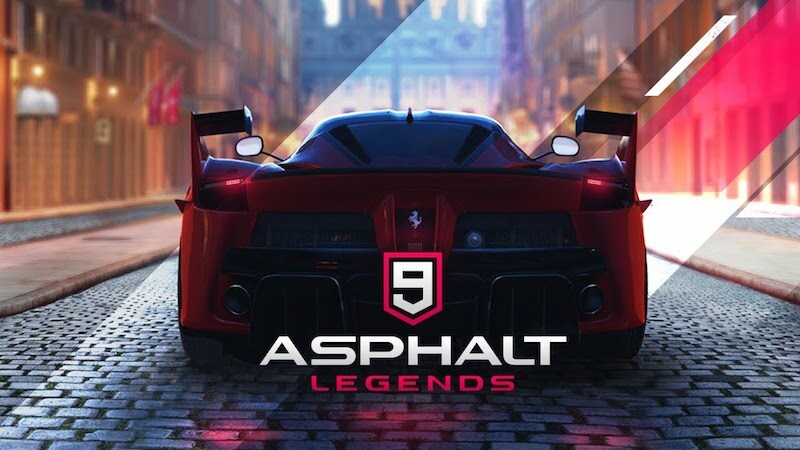 On the Android side of things, Asphalt 9: Legends is equally polished. Be it mid-range devices like the Xiaomi Mi A2 or high-end smartphones like the Samsung Galaxy Note 9 Asphalt 9 runs exceptionally well. 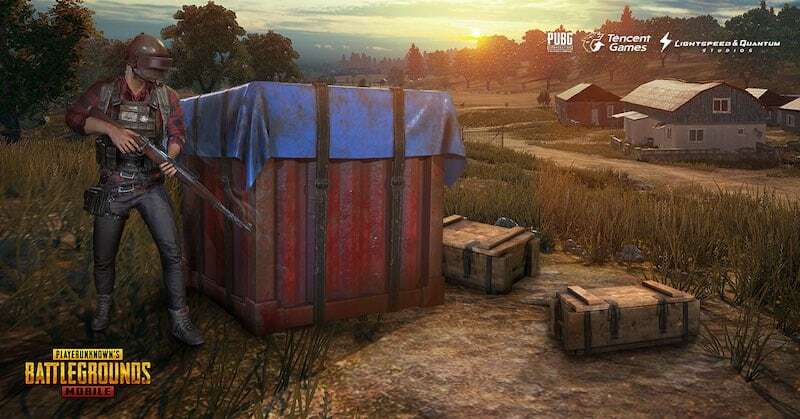 This could end up being one of the most versatile games, looking as good as it plays on both Android and iOS.